Pakistan Tehreek-e-Insaf (PTI) central leader Jahangir Khan Tareen on Thursday said that the Public Secretariat of South Punjab will be set up by July 1, 2019. 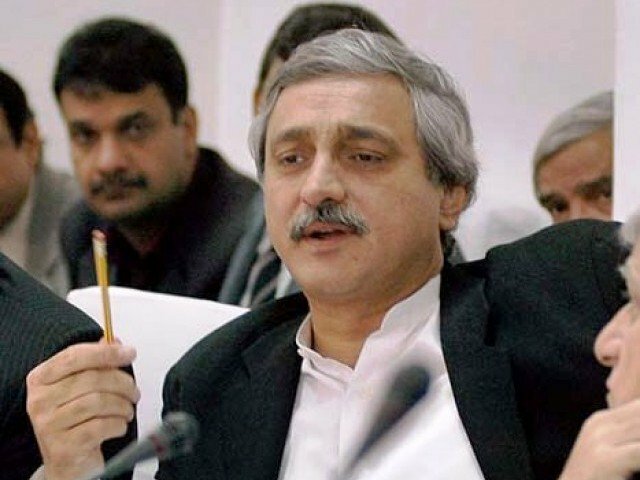 Talking to the media in Lodhran, Tareen said that the work for the province’s creation is in progress and it will be carved out during the incumbent government’s tenure. Pointing out obstacles in the path of the new province, Tareen said that the approval for water share and the share of the National Finance Commission (NFC) Award for South Punjab will be taken from the Senate. Tareen said that the Public Secretariat of South Punjab will be setup by July 1, 2019. He said that the noose of the accountability was being tightened, which is why political pressure was being exerted on the government. “We will not get blackmailed by the opposition. We want a functional assembly but the opposition is not interested in running the house,” he said. Tareen said that former premier Nawaz Sharif is facing a reference of corruption of billions of rupees and if the court announces a verdict against him on December 24, on what basis will he run a public campaign. He claimed that the Pakistan Muslim League-Nawaz (PML-N) government had exploited the sugarcane growers but now the cultivators would get Rs180 per maund for the crop.